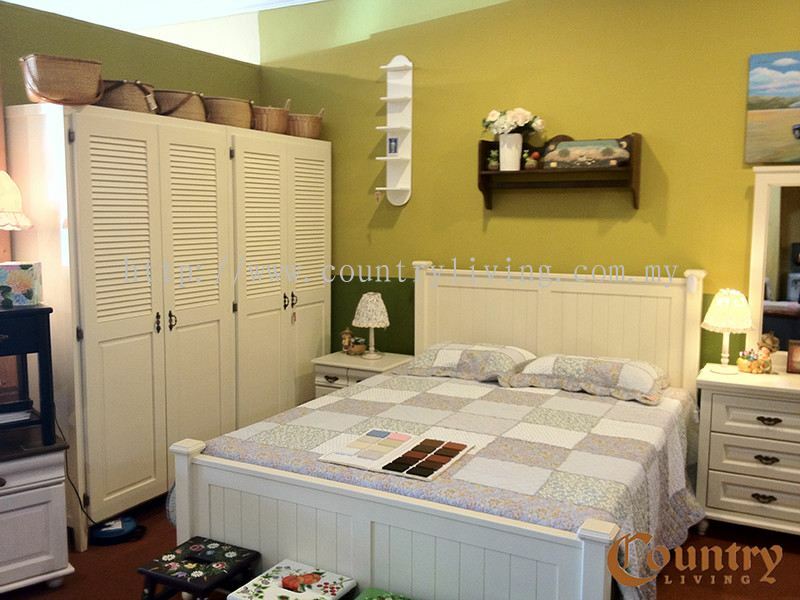 Country Living Furnishing - Country Living Furnishing is a leading manufacturer in Malaysia of high quality solid wood country-styled furniture for local and overseas market. 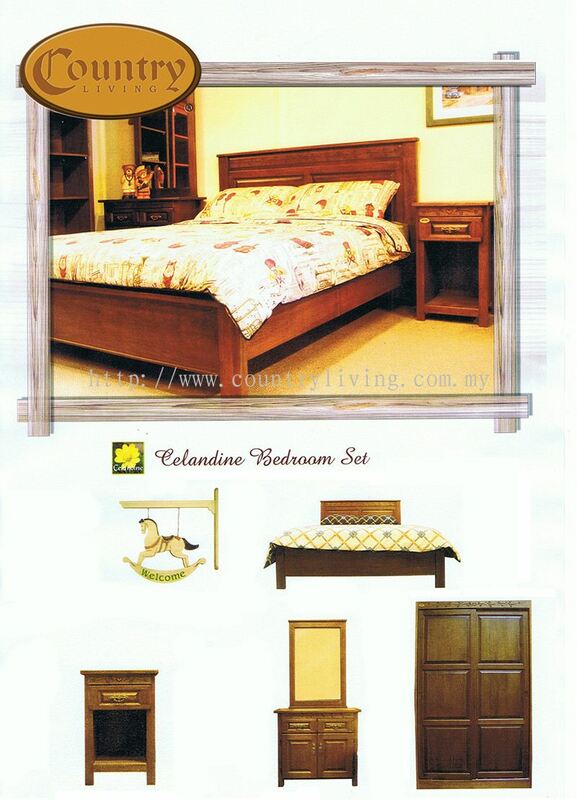 Our main office is located in Taman Universiti, Johor Bahru (JB). 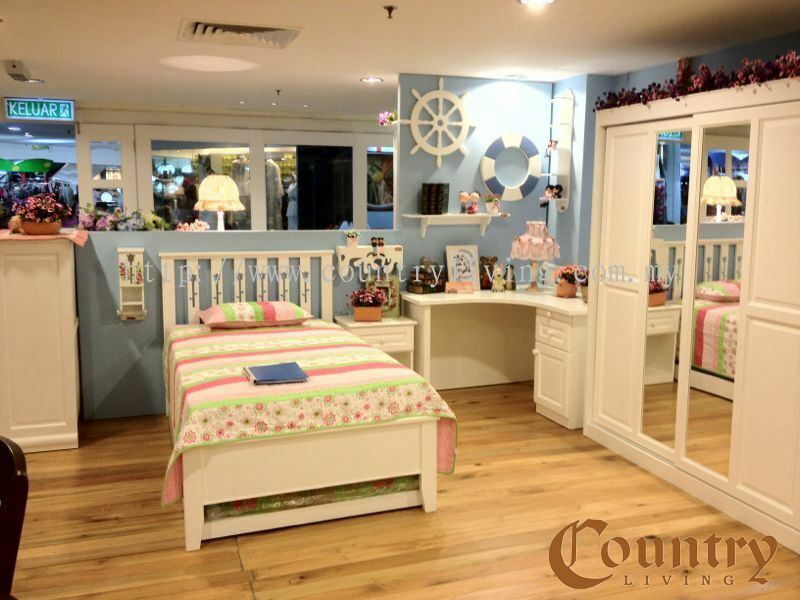 Country Living is a leading manufacturer in Malaysia of high quality solid wood country-styled furniture for local and overseas market. 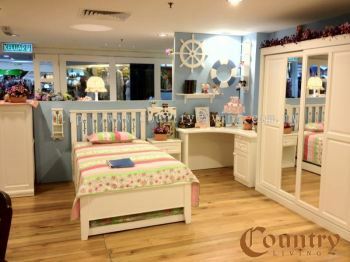 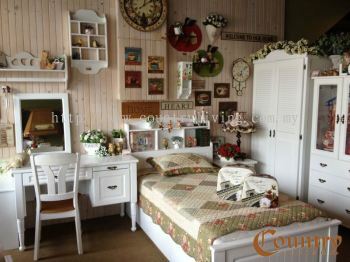 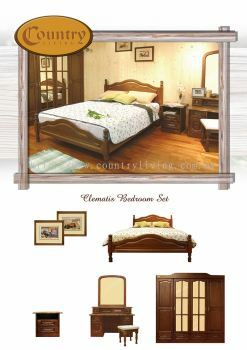 We mainly produce wooden country-styled bedroom suites to both local and Singapore retailers. Our products ranges from bedroom, dining and living room furniture. We also offer value-added services such as custom-made furniture to cater variety customer's needs and requirement. Country Living have more than 20 years of experience in wood making. 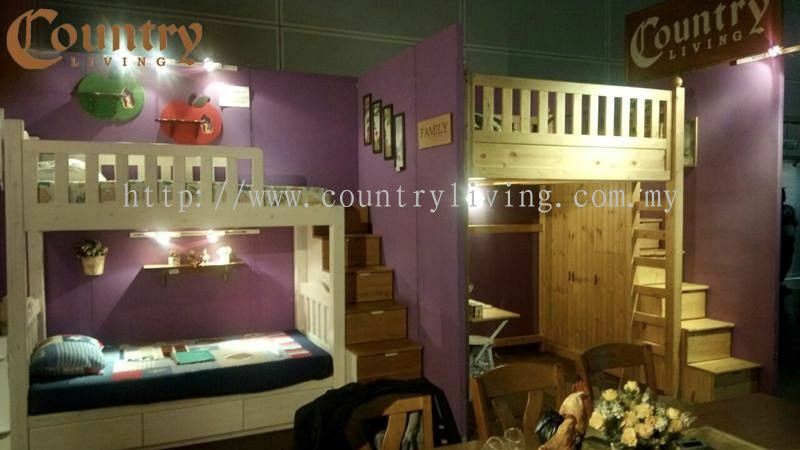 Country Living is supported by more than 50 skilled workforce which consists of two departments; one for initial wood processing while another mainly involves in finishing process. 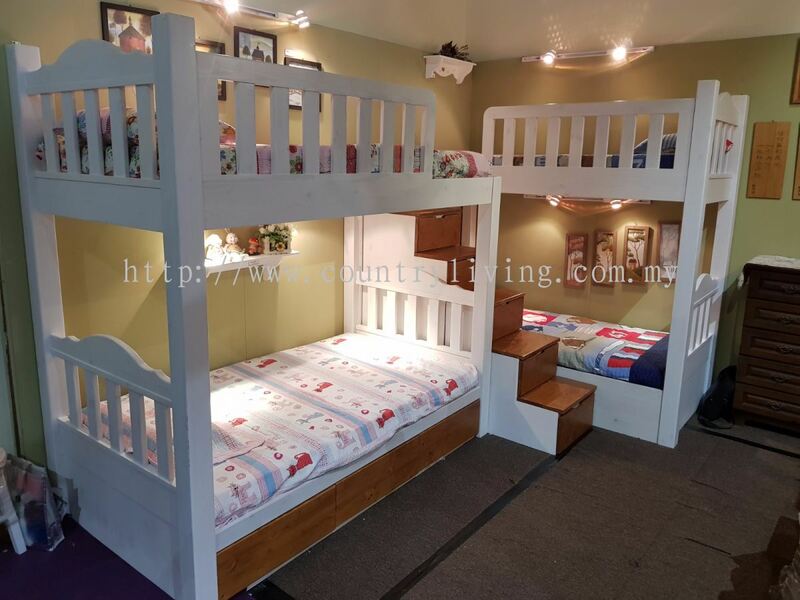 The factory is equipped with three CNC routers, NC panel saw, veneer laminating machineries, hi-tech edge bander (wood strip) and other complementing sophisticated wood working machineries. 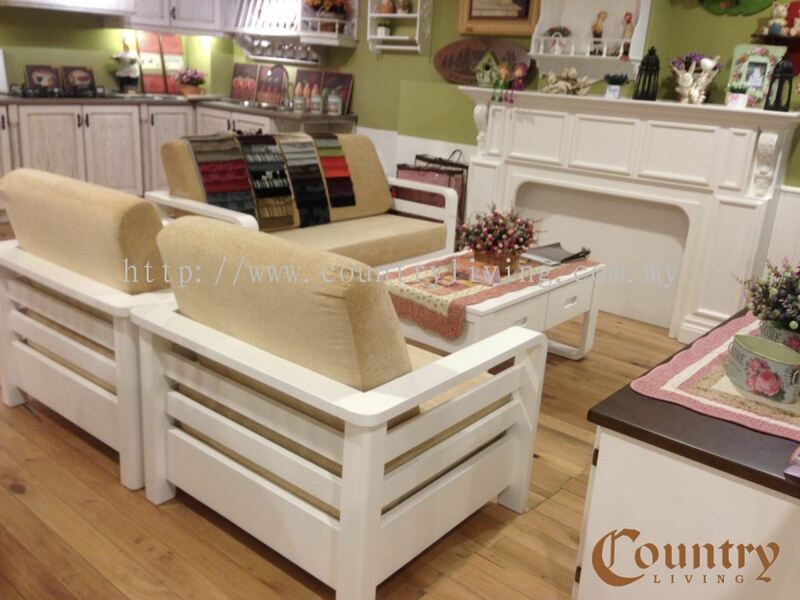 Country Living has been totally committed to achieve the highest standards of furniture making, combining the best traditions of craftsmanship and mordern technologies, to ensure highest standard in product quality in order to achieve customer's satisfaction. Country Living Furnishing Updated Company Profile — Topbar Banner.